WIN A MICROBLADING TREATMENT WORTH £220! We are a friendly team of fully trained and qualified professionals covering all aspects of the Beauty Industry dedicated to fulfilling all of your pampering needs. 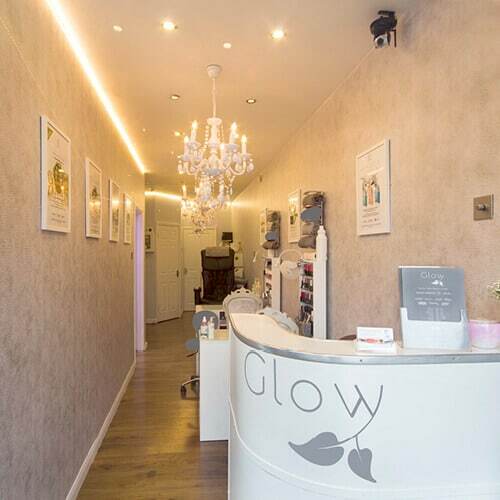 Whether it’s a Sunbed, Acrylic Nails, Hair Extensions, a Spray Tan, Minx, Gelish or Shellac Nails or a Treatment from one of our Beauticians Glow Tanning, Nails and Beauty does it all under one Roof! So get in touch or pop in, meet the girls and experience one our luxurious treatments. 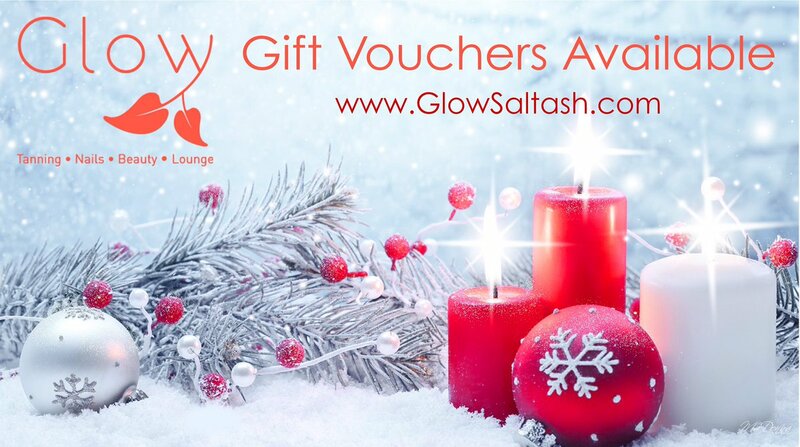 We also offer gift vouchers which make perfect presents for ladies and gentlemen alike.